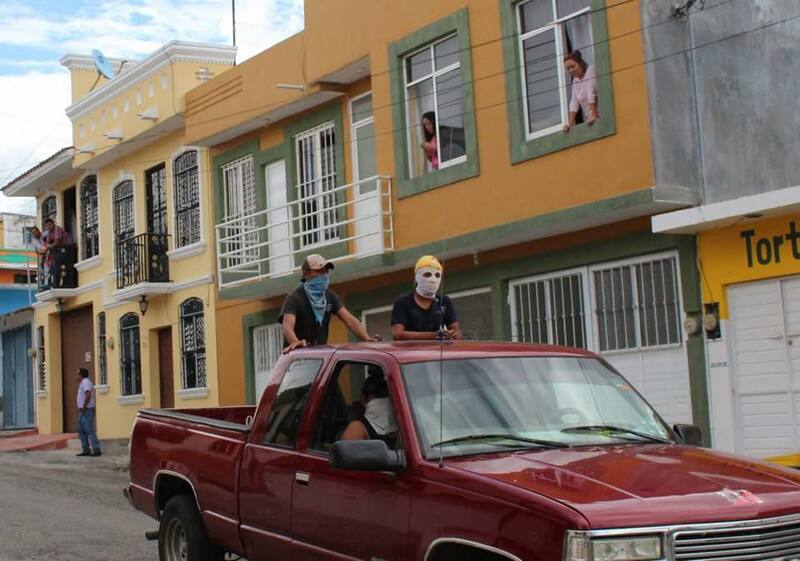 On August 8 and 9, under the premise that “the construction of autonomy is done collectively”, a forum on “Free determination and defense of the territory” was held in the Bachajón ejido, municipality of Chilón. On the first day of the forum, which was convened by the Movement in Defense of Life and Territory (Modevite), more than 500 people exchanged experiences of self-determination and defense of the territory among indigenous peoples. Representatives of the Permanent Commission for Peace and Justice in Oxchuc were present; as well as of the Indigenous Movement of the Zoque People of Faith in Defense of Life and Territory (Zodevite); of San Felipe de los Herreros (Michoacán) and of the Colectivo Emancipaciones. “To the Electoral and Citizen Participation Institute of the State of Chiapas, to carry out all the necessary steps so that in Chilón, Sitalá and Oxchuc, our right to elect our municipal authorities according to our internal normative systems becomes effective, a right which is recognized in the second article, section A, section III of the Political Constitution of the United Mexican States. To the Federal Government ,to adapt the text of Article 115 of the Constitution, in such a way that the figure of the Indigenous Municipalities is contemplated, protecting and enforcing the recognition of the right to self-government on the part of indigenous peoples and communities throughout the country.